Join the hundreds of physicians, offices, institutions and vets who are taking advantage of our ultrasound rentals. 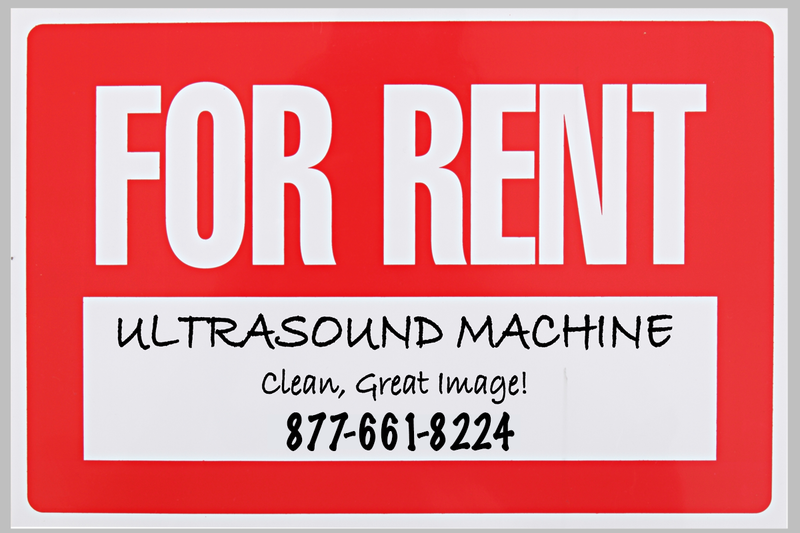 Looking to test drive an ultrasound program in your facility? 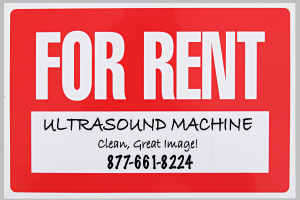 Find yourself forced to send away patients because your ultrasound machine is down? Until now, there really hasn’t been a true solution for you. With prices starting as low as $500/month or even lower for weekly rentals, you finally have a real solution. Yes, some companies claim to have a rental program. But they’re impractical for those looking for something short-term or a trial period. Those rental programs rope you into a one-year contract or an overpriced lease contract. Either way, you’re stuck with a long-term contract. But not here. We have something that makes sense. A true rental program. We have a huge inventory of High Quality portable ultrasound systems and probes … from nearly every quality brand on the market. And due to the popularity of this program, in 2015 we started offering offering premium console ultrasound machines for rent, including the Philips ie33, Acuson SC2000 and others. It’s a risk-free way to test an ultrasound program without making that full capital investment. For others, you won’t lose that important revenue and you’ll keep your patients happy! We’re confident that we have the system to fit your needs, because we have inventory for every modality. One conversation with our expert sales staff, and we’ll set you up with the best ultrasound machine for your needs.